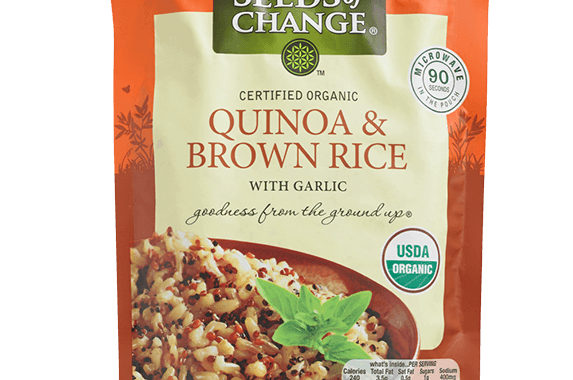 Live a healthy life by eating organic food. 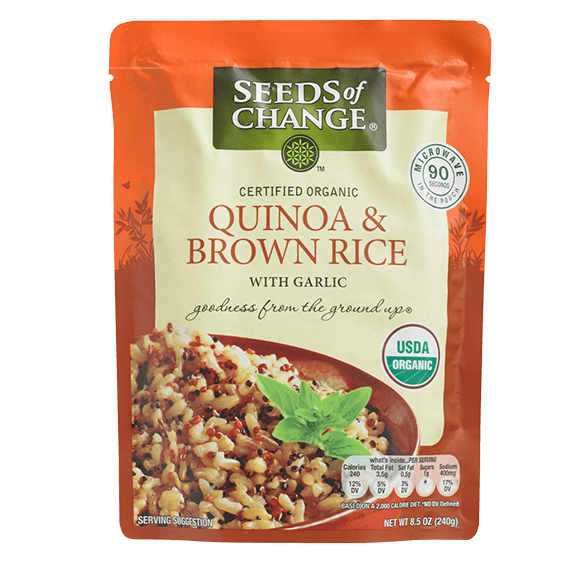 Start by having a Organic Quinoa & Brown Rice from Seeds of Change. Place the order and enter the code “beaseedofchange” before checking out to get it for FREE.